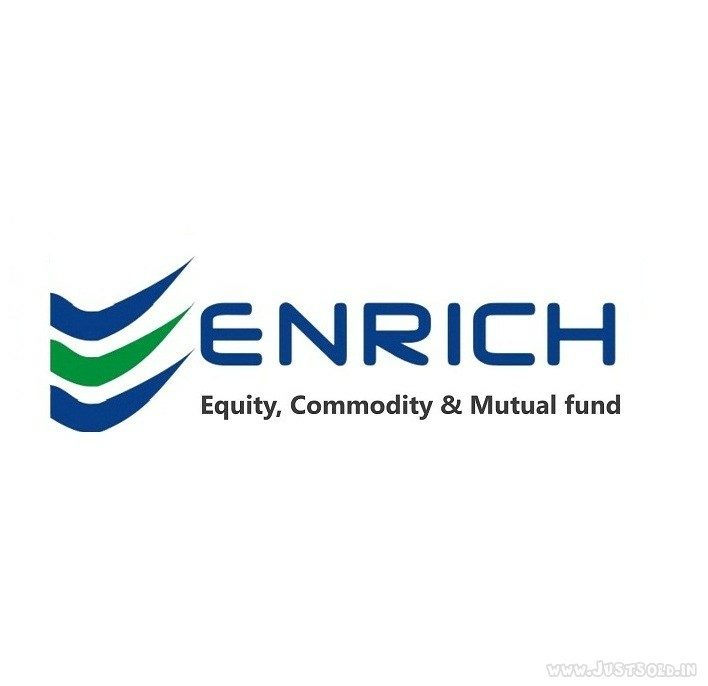 Enrich is the best online broking firm dealing with top 3 asset classes like Equity, Commodity and Mutual Funds. Enrich provides promising customer services with quality products. Enrich trading platforms Market Hunt and Mobile Hunt are the most advanced trading software among other brokers. 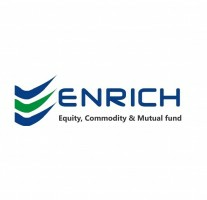 Enrich provides free intraday trading tips and calls for every market movements. Enrich updates daily commodity market outlook analysis reports with technical charts before market open.